Sesamoiditis is an inflammatory condition that involves the sesamoid bones. 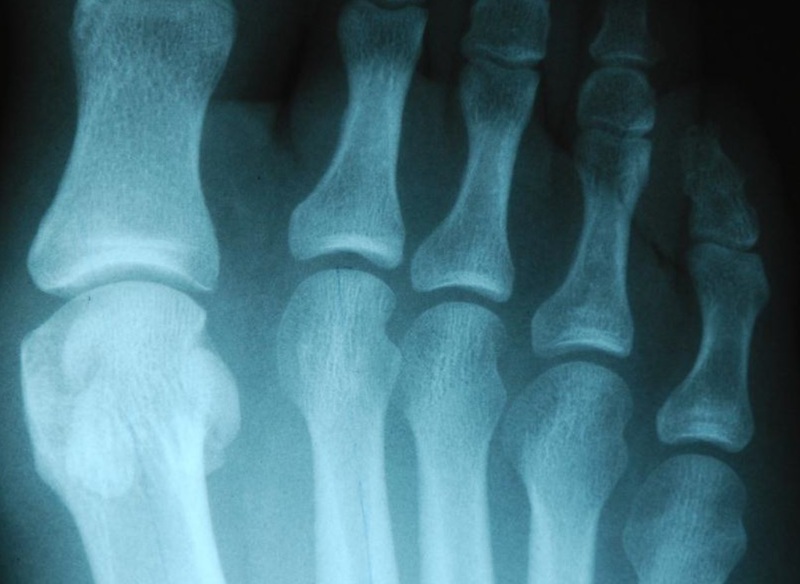 These two small, egg-shaped bones sit under the big toe joint. They fit within two shallow grooves formed on the bottom of the first metatarsal head, the long bone that forms the first part of that joint. The sesamoid bones take an incredible amount of pressure, stress, and force with every step one takes. This puts these bones at risk for developing injury and inflammation as a response to these forces. Treatment is usually non-invasive. Minor cases require a strict period of rest and the use of a modified shoe or a shoe pad with a cut-out to reduce pressure on the affected area. A metatarsal pad can be placed away from the joint to redistribute the pressure of weight bearing to other parts of the forefoot. In addition, the big toe may be bound with tape or athletic strapping to immobilise the joint as much as possible and allow healing to occur. Oral anti-inflammatory drugs can be used to reduce swelling. Most people recover uneventfully and don’t need surgery or prolonged immobilisation. 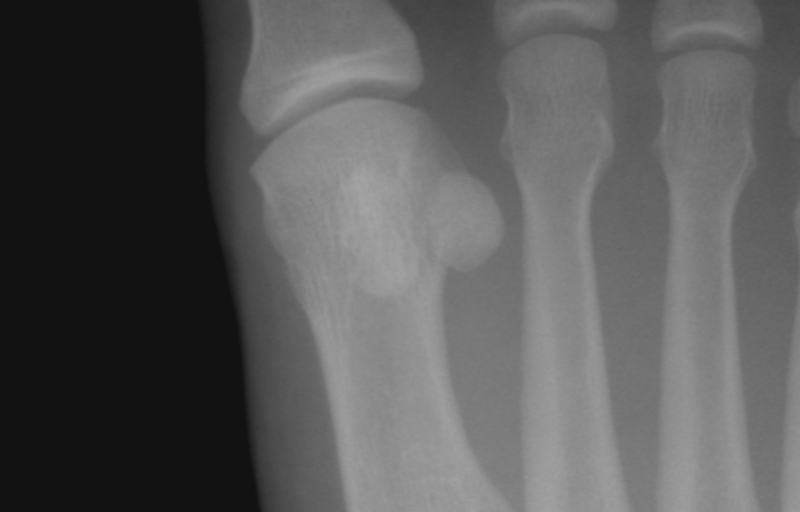 Dancers and athletes can return to activity once the condition resolves, but with the knowledge the condition may return if stress to the big toe joint continues. Toe Pain is a common foot problem that we treat at The Foot Clinic, read more about common types of toe and forefoot pain.